Click here to learn about rates. 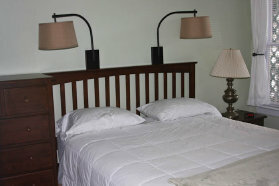 Additional guests are charged at a rate of $20.00 each per night. 10% VT Rooms and Meals tax will be added to these amounts.